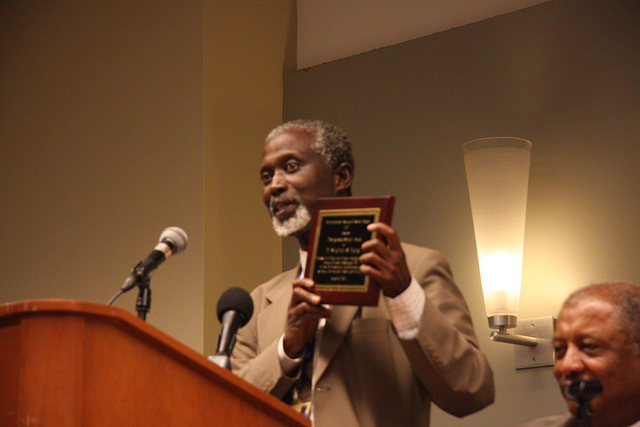 Prof. Sulayman Nyang receives 2013 IIIT Distinguished Scholar Award In recognition of his outstanding scholarly achievements and lifelong community service, the International Institute of Islamic Thought (IIIT) presented its Distinguished Scholar Award to Dr. Sulayman Nyang, Professor of African and Afro-American History at Howard University, Washington, D.C. 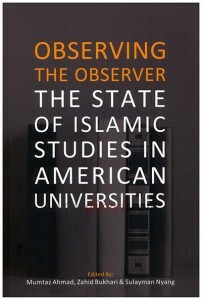 The following documents and reports are part of a comprehensive study of the state of Islamic Studies in American universities undertaken by IIIT and the Center for Islam and Public Policy (CIPP) between the years 2004 and 2007. 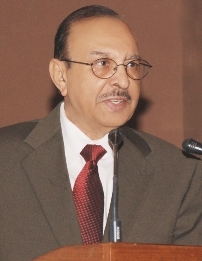 The study traces the historical roots of Islamic studies in American universities, examine their current state with a focus on four major programs, present and analyze the theoretical frameworks and methodologies of approaching the study of Islam and Muslim world affairs and collect and disseminate data on the major academic programs for the study of Islam and Muslim world affairs in American universities. Viewpoint, a live discussion forum on washingtonpost.com. This forum offers washingtonpost.com sponsors a platform to discuss issues, new products, company information and other topics. How did American Muslims respond to the tragic events of Sept. 11? What are the challenges facing American Muslims following these events? 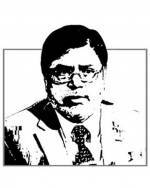 What will be the nature of the relationship between the Muslim community and the larger society? Dr. Zahid Bukhari and Dr. Sulayman Nyang, co-directors of Project MAPS: Muslims in the American Public Square, answered these questions and more. Project MAPS is a three-year project funded by the Pew Charitable Trusts, housed at the Center for Muslim-Christian Understanding (CMCU) at Georgetown University. This book is a collection of essays written over several years. Professor Sulayman S. Nyang has collected them to share with the reading public his insights and research findings on the emerging Muslim community in the United States of America. Working on the assumption that American Muslims are still unknown to most Americans, the author addresses several issues which are relevant to the whole discussion of religious plurality and multiculturalism in American society. 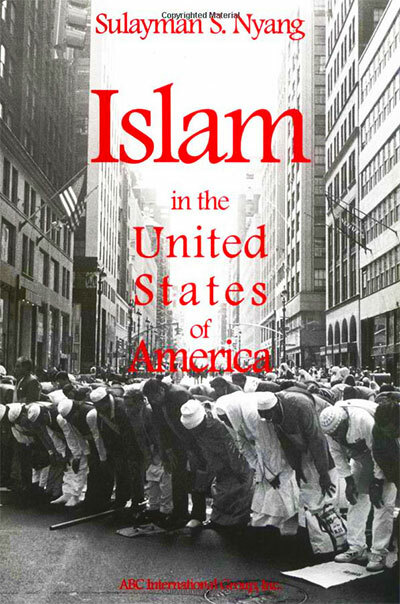 Its contents range from Islam and the American Dream to the birth and development of the Muslim press in the United States. Need to make our voices heard! This is the season of Ramazan, one of the holiest times of the year for practicing Muslims. For one month, we fast from dawn until dusk, increase our charity work and deepen our faith through the Quran. This year, as Ramazan comes to a close, I can’t help but reflect on the many ways this faith is being misrepresented. Muslim Americans are in the midst of a profound crisis. Our faith is under assault. Radical groups abroad are using Islam as a justification for wanton violence, which is strictly forbidden in the Muslim faith. And at home in the United States, Islam is being criminalized, turned into an object of suspicion and threat. In New York City, the Police Department has made a practice of spying on Muslims in their restaurants, bookstores and places of worship. Conspiracy theorists continue to ‘accuse’ President Barack Obama of being Muslim, as if this were a bad thing, capable of disqualifying him from leading the nation. And throughout the country, a movement to ban US courts from considering Shariah in their legal decisions has been sweeping the legislatures in one state after another.